YKK Covert zippers are fitted. The Stealth is an alpine cut wind stopper soft shell. Double reinforced elbows, bias hem with draw cord fitted with barrel locks. Non-hooded, conventional jacket collar that can turned up to keep the neck warm. The jacket has 2 large chest pockets, zipped access that allow access wearing armour. These pockets have plastic loops to secure items to. 2 internal stash pockets inside the main chest pockets, accessible by opening the jacket. A “Duck” pocket on the lower back that allows items to be stashed whilst on the move. Each upper sleeve has a zip pocket with a 4x4inch Velcro panel for morale/ID patches. The lower left sleeve has a small ID pocket. Cuffs are secured via Velcro sections. Arm pit zips are fitted. All zip pulls have cord pull tabs. 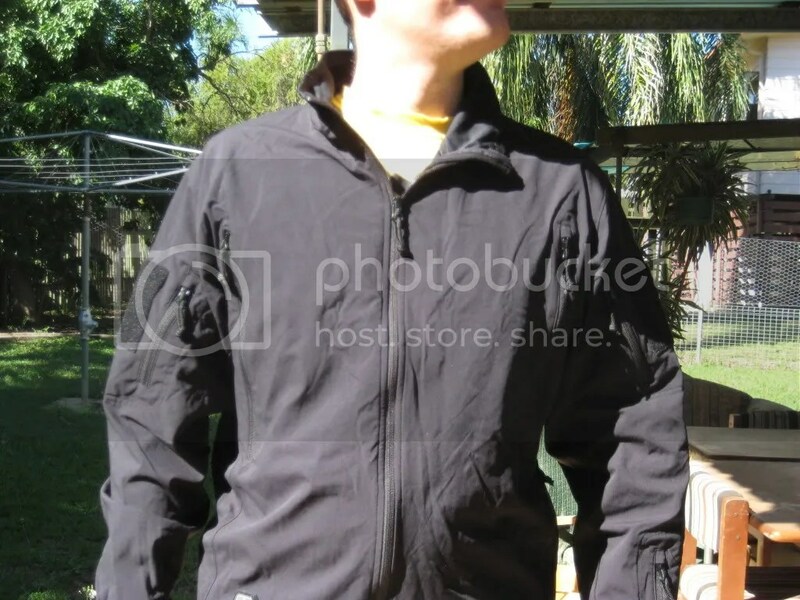 Soft shell garments have been on the market for several years now. This is the first time I’ve had a chance to evaluate this new technology. It’s a very thin garment, designed to repel wind and light rain, whilst allowing moisture to be easily exhaled from the body. 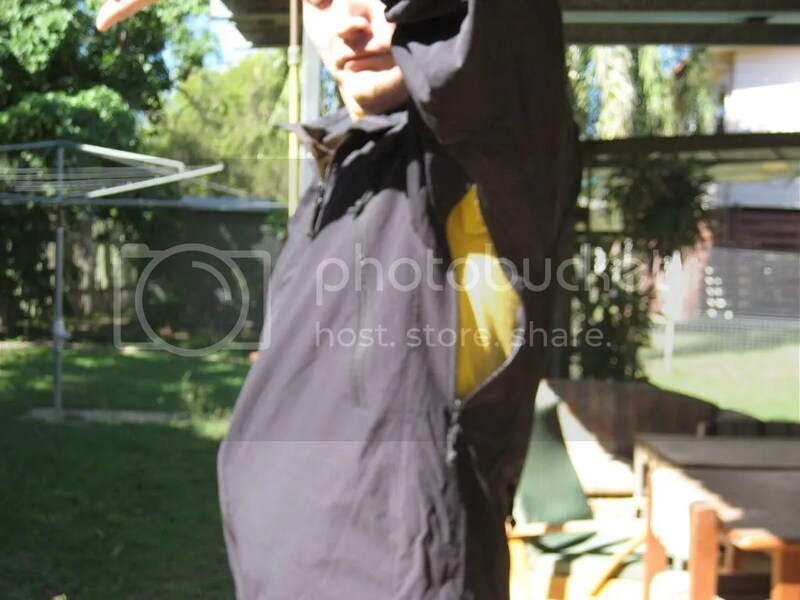 I’ve found that the wind stopping ability of the jacket is good. I’ve found it a relatively warm garment for its thickness as well. 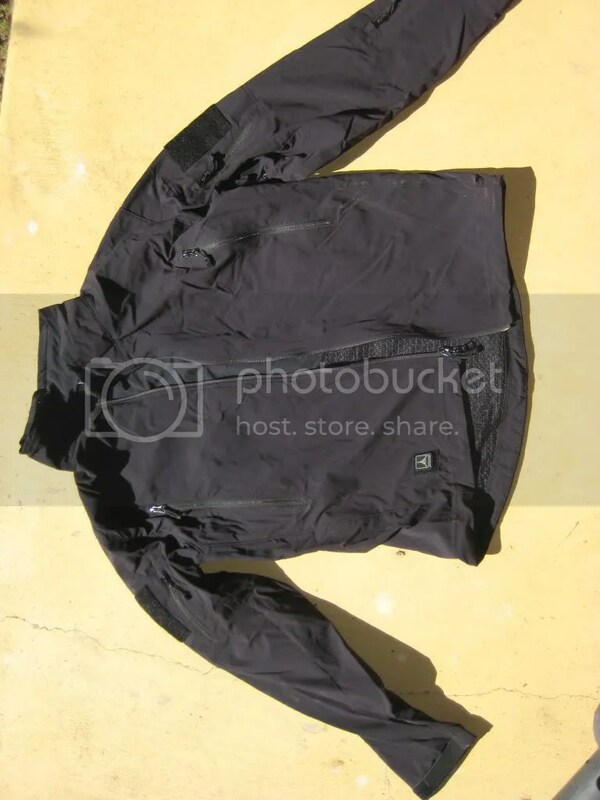 Whilst TAD lists this Stealth jacket as a 4-season garment, I’m slightly concerned about the ability of it to withstand true cold conditions due to the thinness and conductive loss of heat. Although having said that, properly layered with the right under and over garments this would become a moot point. Using this jacket whilst running has proven its usefulness. It has a very good fit that allows unrestricted movement. In summary, I can see the Stealth Jacket as a very useful combat garment. Small compacted size, warm when worn, and plenty of adjustment to suit the level of activity, an ability to integrate with current issue combat equipment and plenty of pockets pretty much ensures a decent piece of kit. About the only thing I can think of that may not be friendly is the current exchange rate with the American Dollar. Argument could be made for what cost you hold your survival and comfort though. And I have reason to believe that this particular garment has been dropped from the TAD stable, although I believe they have something in its place. Posted in Civilian, Clothing & Footwear, Military by 22F with no comments yet.